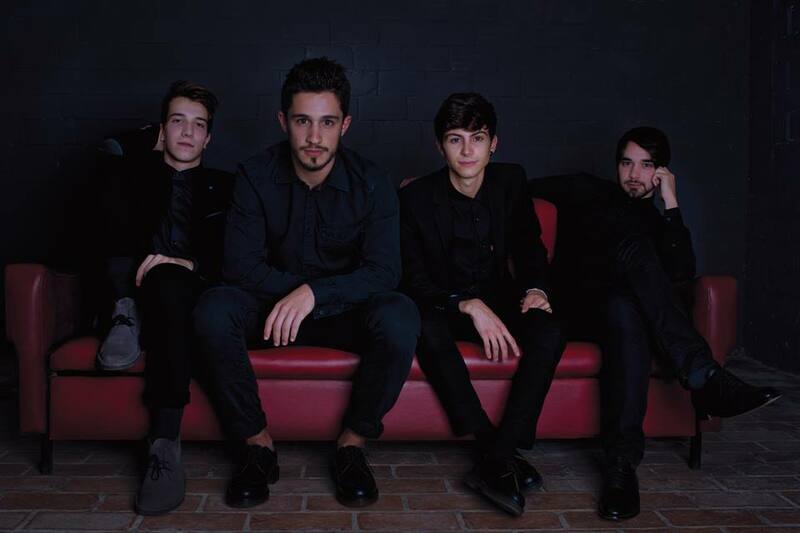 Interview with Federico Ronchini, the vocalist and guitarist of the Alternative/Rock Italian band Earthist. Hello Federico, how are you? Hi Carla! Everything’s fine, thank you! 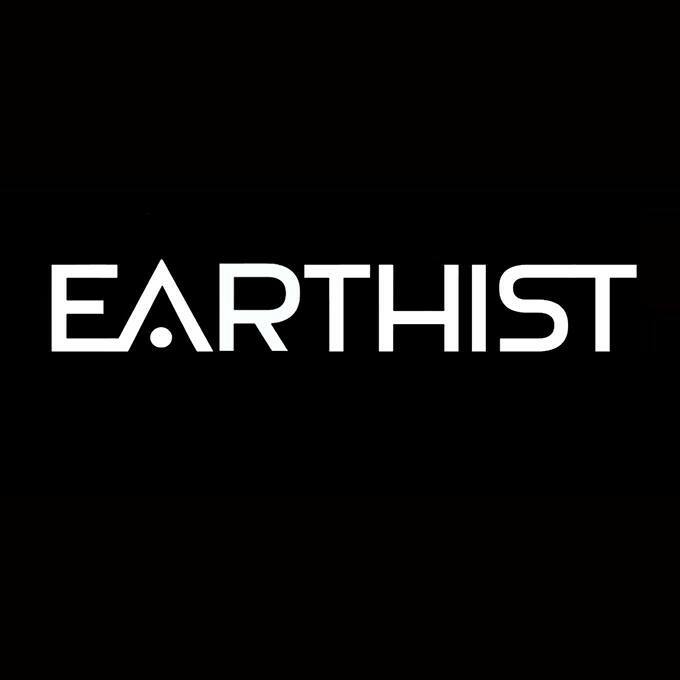 When did Earthist was formed? 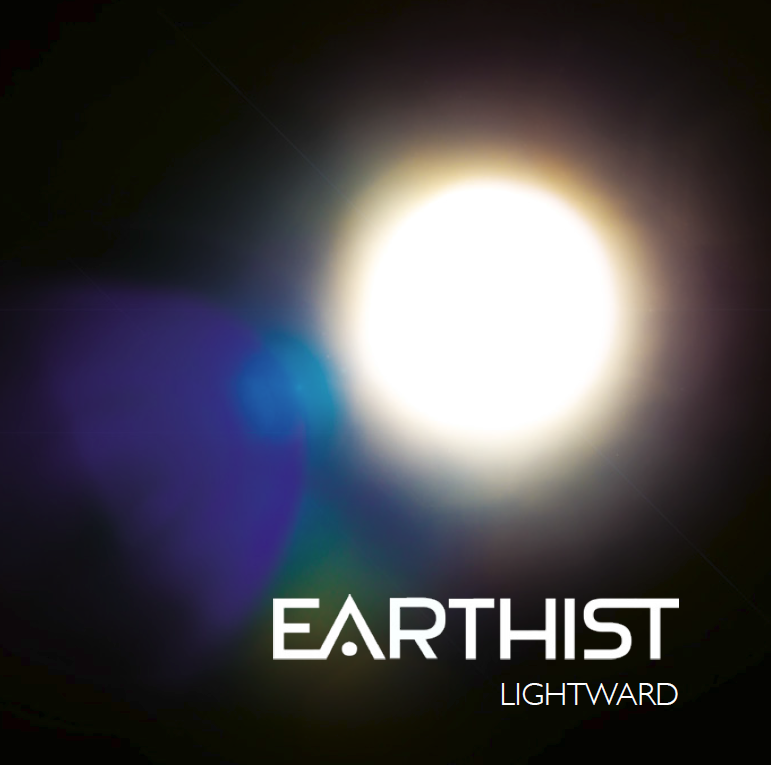 Earthist were born in 2012 in Parma, northern Italy. We started out playing some covers of bands that we liked (The Killers, Oasis, Kasabian, Biffy Clyro and more) but suddenly we figured out that we needed to write our own songs ’cause we felt like that was the way we were meant to be: a real rock band! In 2013 you have released the EP ”Now, Here Or Nowhere”. How the recordings were going? We started writing down some songs: the singer left the band so I called Francesco (he was the best pianist in town!) and we worked on the album together. After few months our very first EP was born so we recorded “Now. Here. Or Nowhere.”. We had never been in a recording studio before that and it was a beautiful experience. We learnt a lot and we grow up together, as the real bands do. You have signed with Epictronic records and this year you have released your debut album ”Lightward”. Tell me about it. After the first EP was released we’ve been scouted by Riccardo Daga of the Titan Lab Studios, based in Ferrara. He was searching for some good stuff for the a new project so he wrote to us and we entered the amazing family of Epictronic, our current label . We started an intensive work on the new material, writing everyday of every week for nearly 6 months, with the precious advices and support of Carlo and Riccardo that made our album so special. In June we moved to Ferrara and we spent nearly 1 month of intense work in the studio alongside Riccardo. After that “Lightward” was finally born, it was our first studio album ever! Starting from June 17th our new album is available in Japan too, this is an amazing goal and we are very excited about that! What are the influences that inspires you? We listen to very different kind of music but the things that come out when we put our influences and ideas together is something completely new and far different from the songs you could find in our iPods. Me and Francesco are the main lyrics writers. “Lightward” was born in few months so basically everyone of us recorded just the songs he wrote. I’m the singer in “Sealence”, “Brighter Later” and “Fox When The Night”… while he sings all the rest of the album! Not yet, we are working on a new videoclip right now and collaborating with an independent filmmaker for the soundtrack of a movie called “Rollercoaster Love” that will be out in 2016. Do you have a message for Earthist fans? We believe in what we do and we hope that when people listen to our songs they can feel the same passion and emotions that we put into when we wrote them. So please check out our music and follow us! Thank you Federico, all the best!